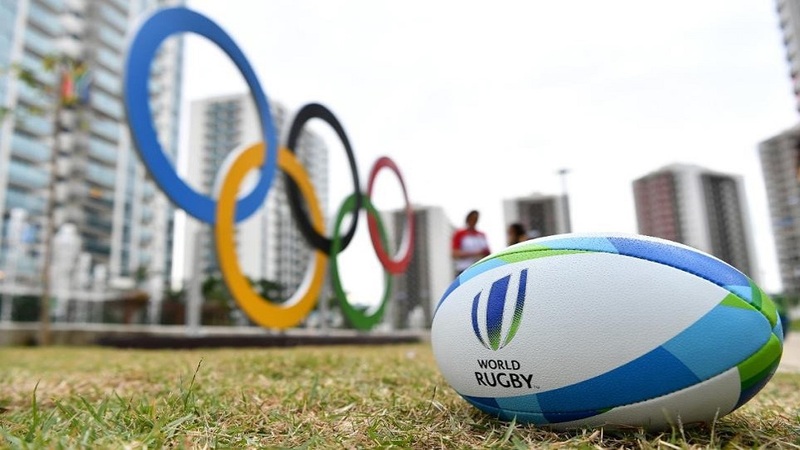 World Rugby has announced the location and dates for the men’s and women’s regional association Olympic Games qualification tournaments. With the top four placed teams in the men’s and women’s World Rugby 7s Series, the first to guarantee Olympic qualification, the regional qualifiers will form the heart of a truly global qualification process that promotes universality and competitively. 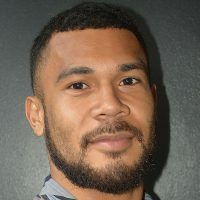 In the men’s regional qualifiers there are a maximum of six qualification places available with tournaments taking place across each of the six World Rugby regions; Asia, Africa, Europe, Oceania, South America and North America. The winner of each tournament will secure their ticket to Tokyo 2020. In the case of North America, should two women’s teams qualify from the HSBC World Rugby Sevens Series, there will not be a direct qualification place from the region. The two highest-ranked teams will automatically go into the World Rugby Olympic Repechage tournament, where the top two teams would secure Olympic qualification. The tournaments will take place from June to November this year.